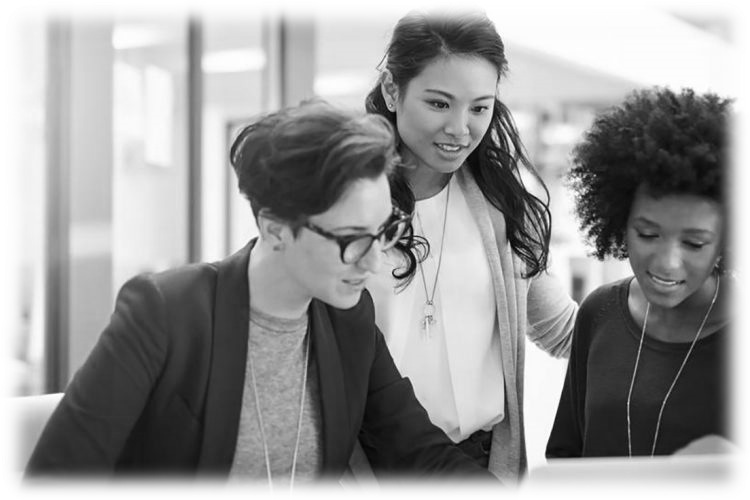 Congratulations to clients and friends, Booz Allen Hamilton and Leidos, for being named among the top 100 of Forbes’ first-ever ranking of America’s best employers for women. The overall list consists of 300 employers that received the most recommendations and boasted the most gender diverse boards and executives as identified by over 40,000 Americans, including 25,000 women working for large companies. Respondents were asked to rate their organizations on criteria such as working conditions, diversity and how likely they’d be to recommend their employer to others. Female respondents were further asked to rate employers on parental leave, discrimination and pay equity and were also asked to nominate organizations other than their own. This brings up serious questions on diversity and inclusion in the federal contracting workforce. How would your organization measure up? Are all segments of your workforce satisfied with their work environment, benefits, development and growth potential? Do they feel your workplace is equitable for ALL employees? And, ultimately, why weren’t more federal contractors among the top 100? Our work in the past surveying and interviewing employees has been among the most rewarding for both us and our clients. Third party research can provide deep insights into employee satisfaction within your organization, solicit honest feedback to identify what is important to employees and offer suggested areas of improvement that can boost staff morale and improve employee retention. A small investment in research can offset larger costs caused by employee turnover. Learn how research can support your organization. See Forbes’ full list of best employers for women.